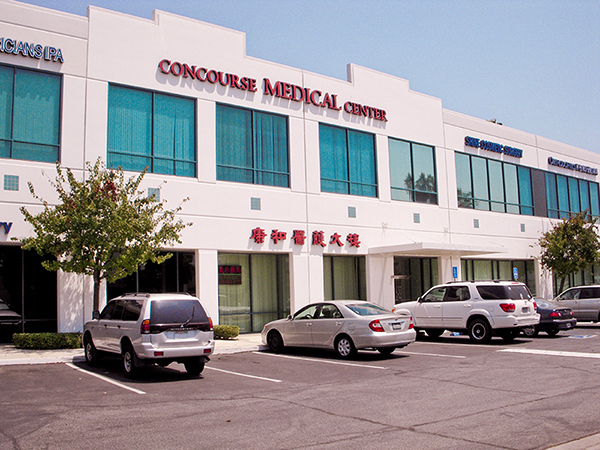 We are proud of our office and feel that it is a reflection of Dr. Yuan Fei Chang’s philosophy. 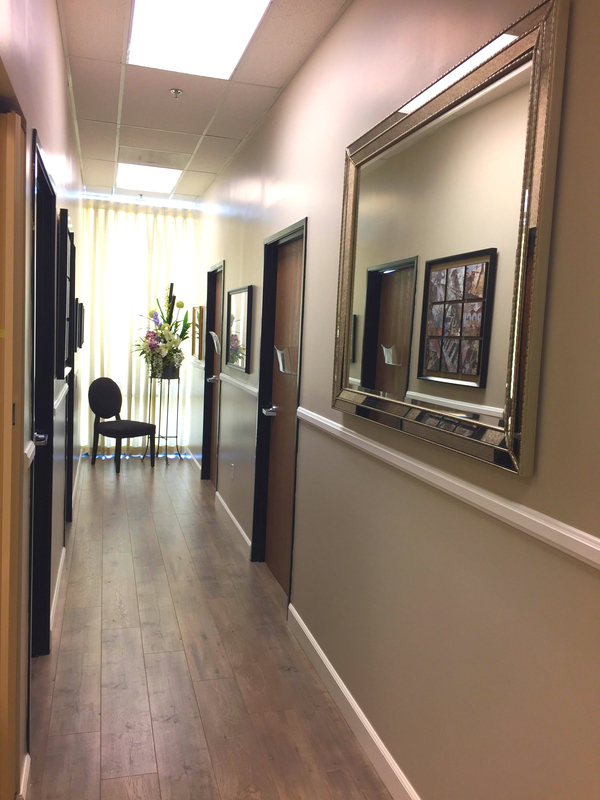 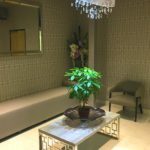 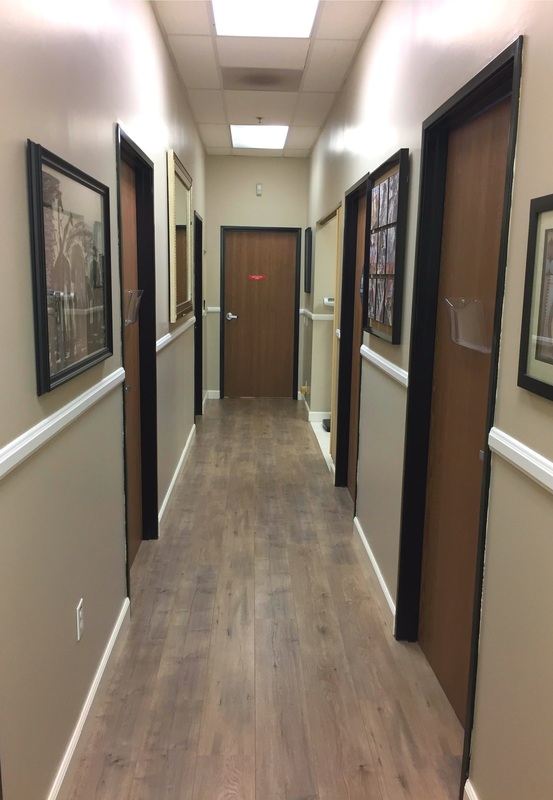 It is a comfortable, clean, and welcoming environment that will make you forget you are in a doctor’s office. 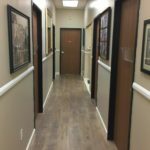 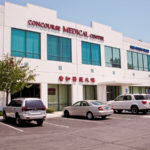 Located in the Concourse Medical Center, our office is conveniently next door to a pharmacy and below a testing center. 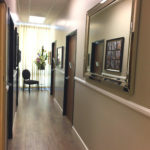 Our professional and friendly staff members are committed to providing the best available care for our patients. 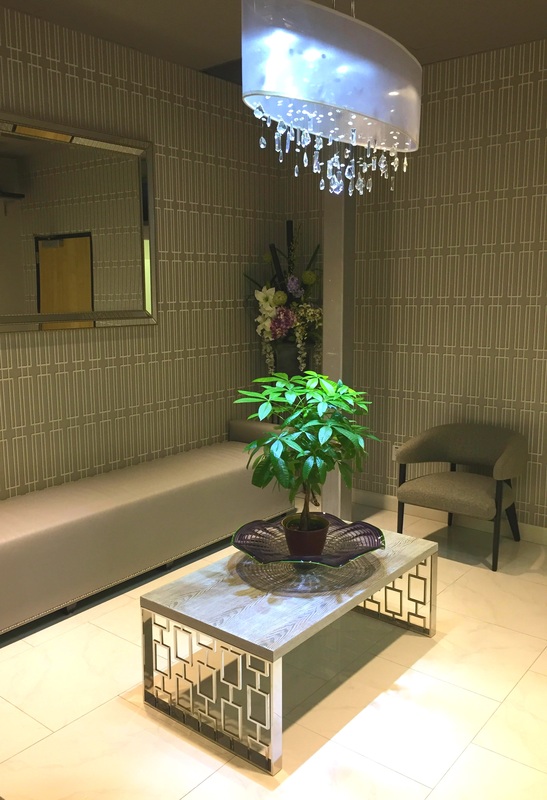 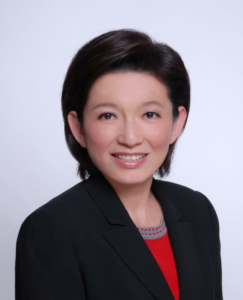 Following the philosophy of our office and Dr. Yuan Fei Chang, our staff members are dedicated to giving you a pleasant experience.